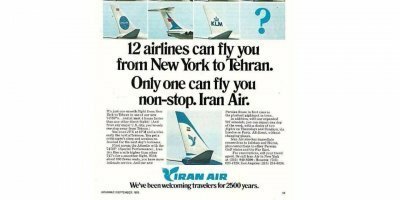 We greet you to the eternal flights of the bankrupt IranAir. God! Shorten our plight and suffering when the Flying Coffins crashe.